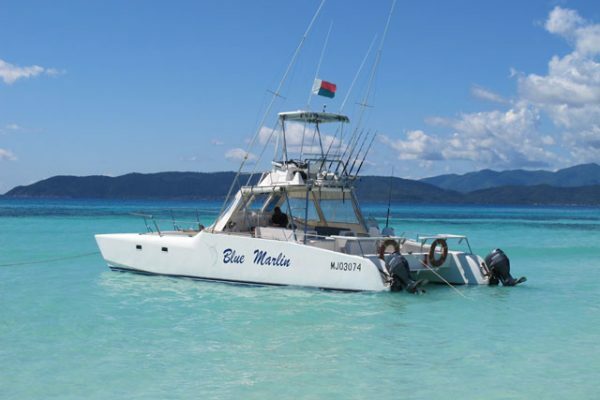 The BLUE MARLIN is a 38’ catamaran type built in South Africa – by SUPERCAT. 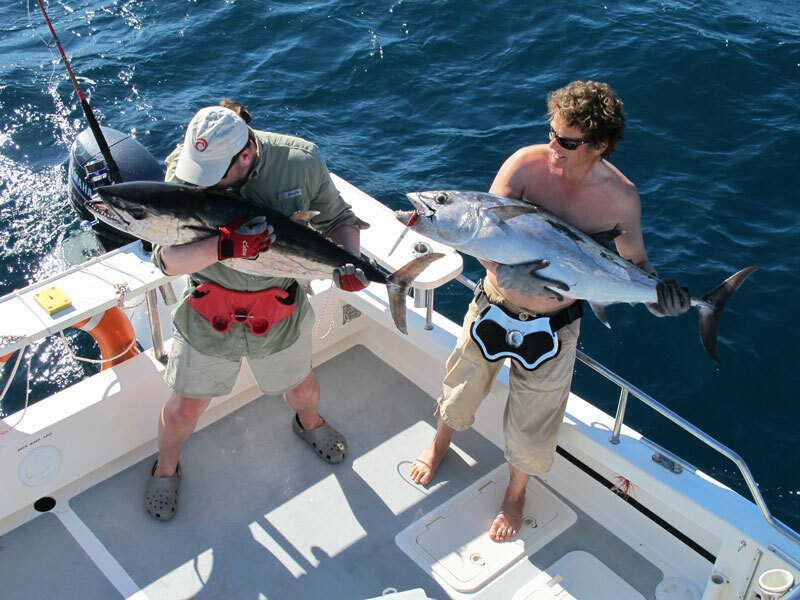 It is a real fishing machine fully equipped live bait tank, tuna tubes, furuno electronics such as eco sounder, GPS, VHF radio and a very good selection of the best fishing tackle. 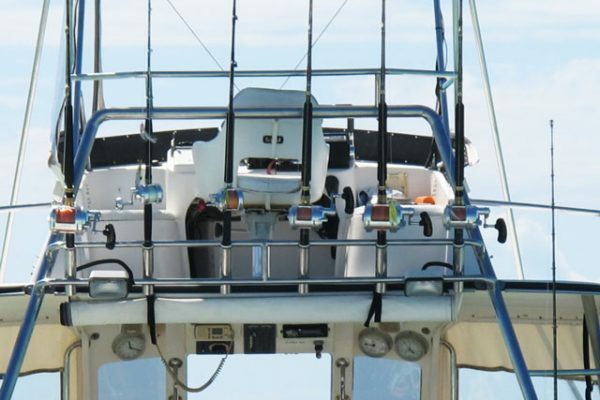 For the fishing we can take up to five fishermans. 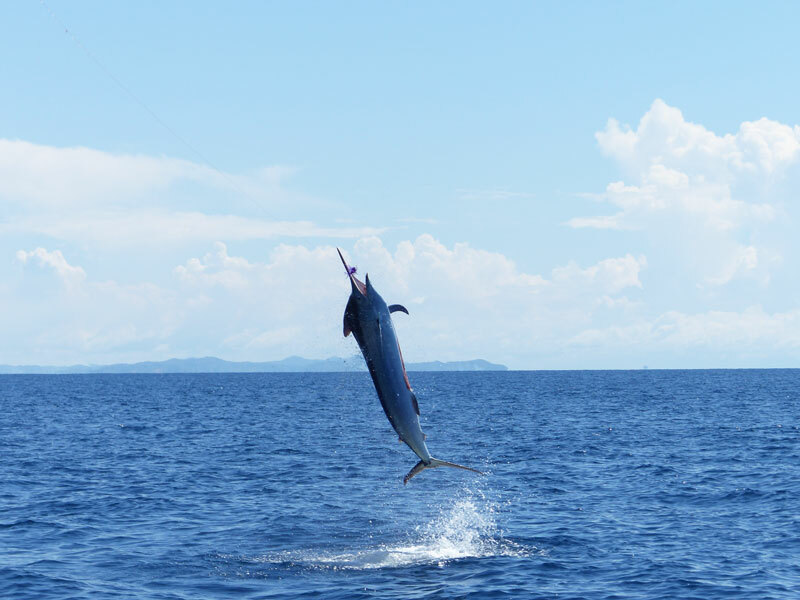 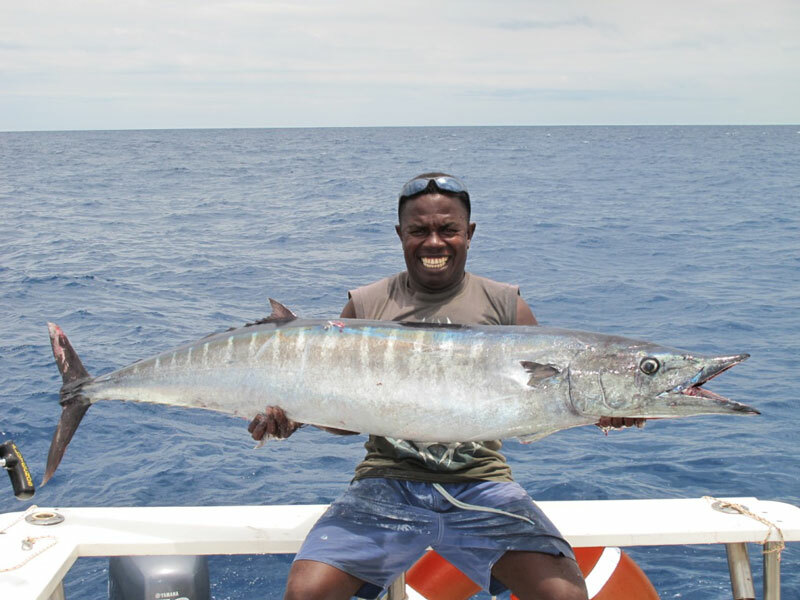 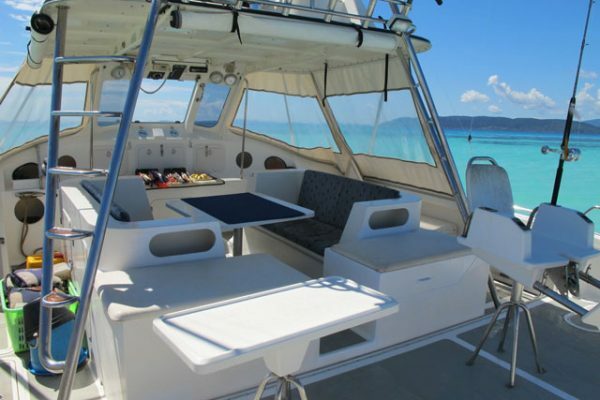 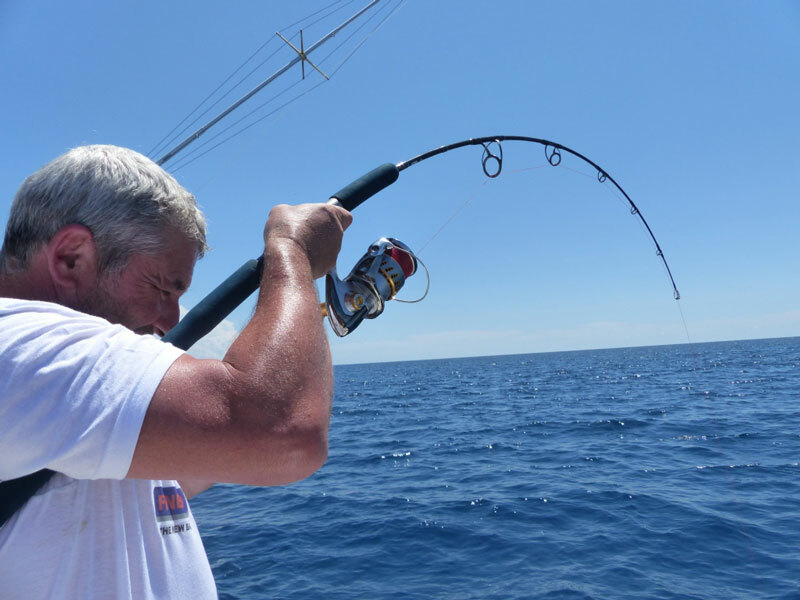 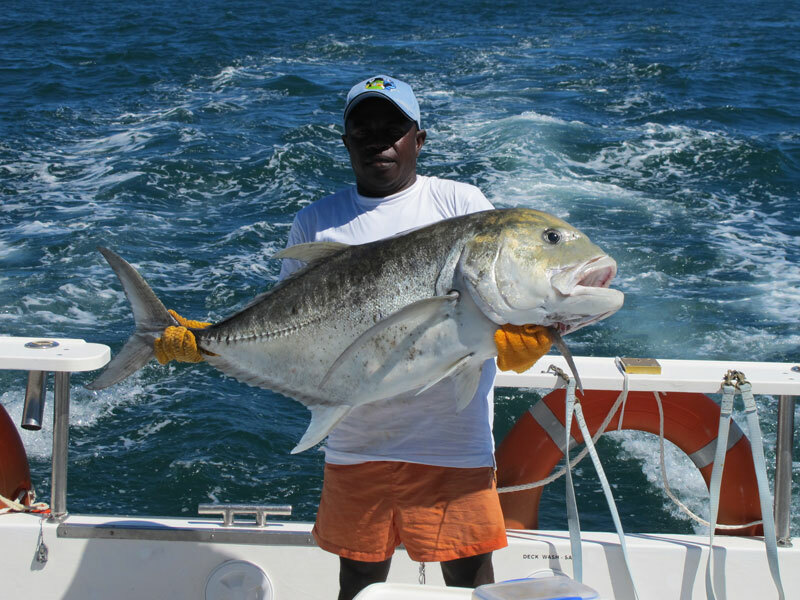 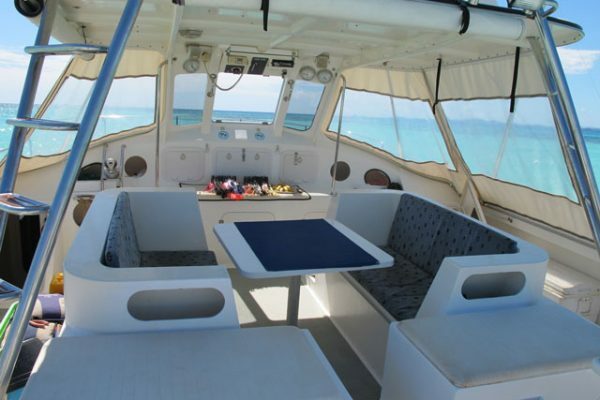 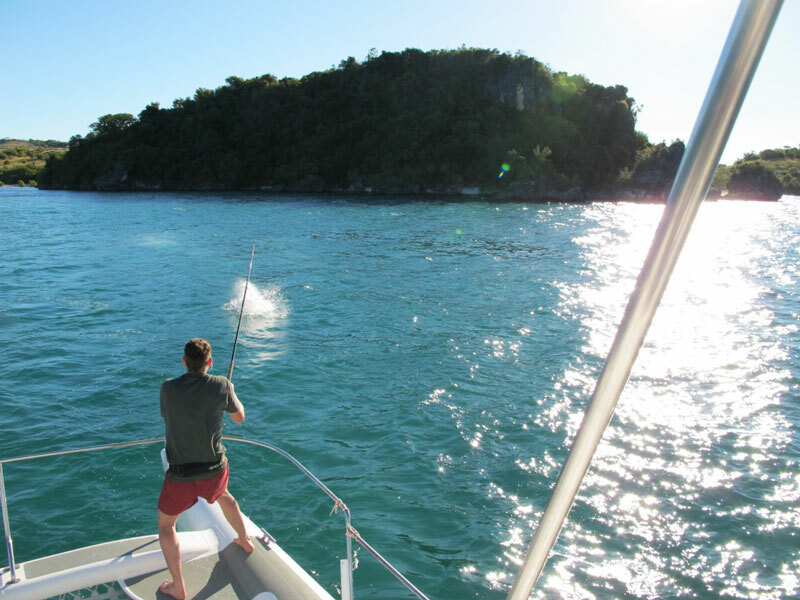 Trevally, shark, dorado, amberjack are among the fish you can catch around Nosy Be island. 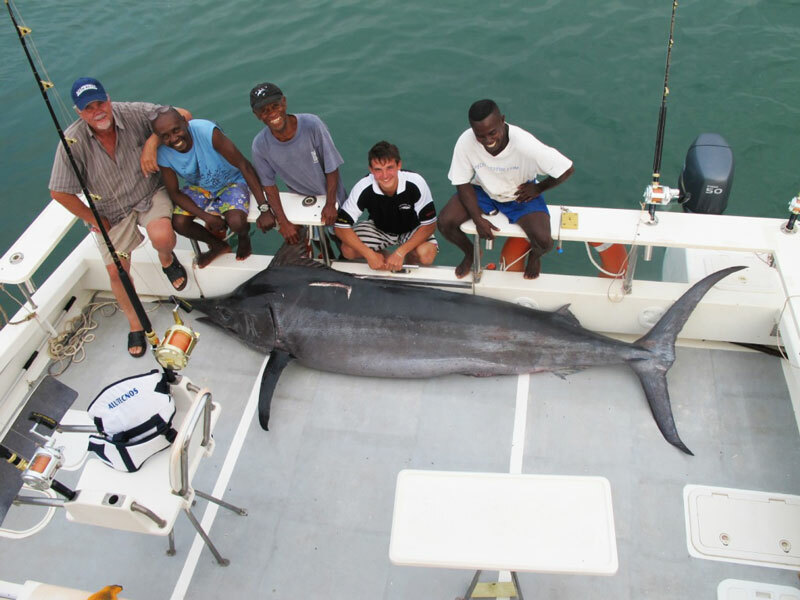 The biodiversity of Indian Ocean and especially of the waters around Nosy be is extraordinary. 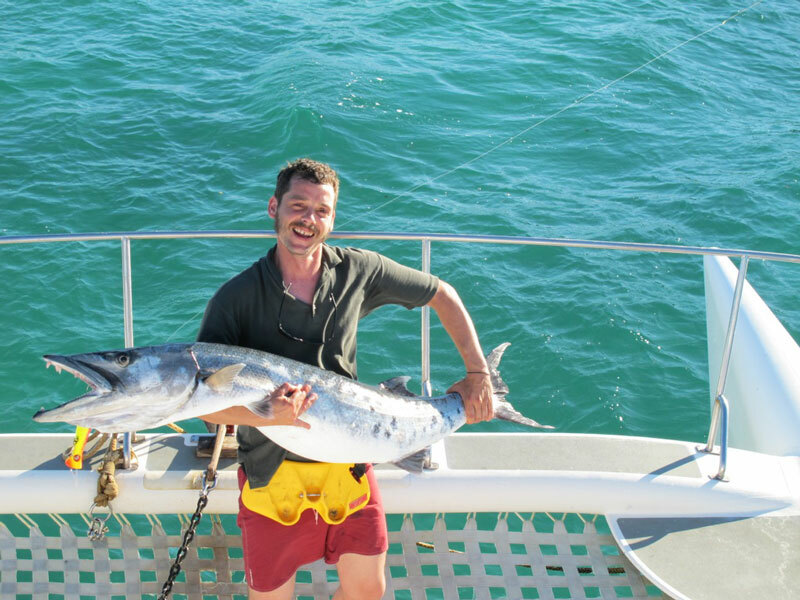 During our fishing charters it’s comune to meet mamels such us: Dolphins, Wales, and sometimes sperm Wales, you can see too many species of ocean birds and tortules. 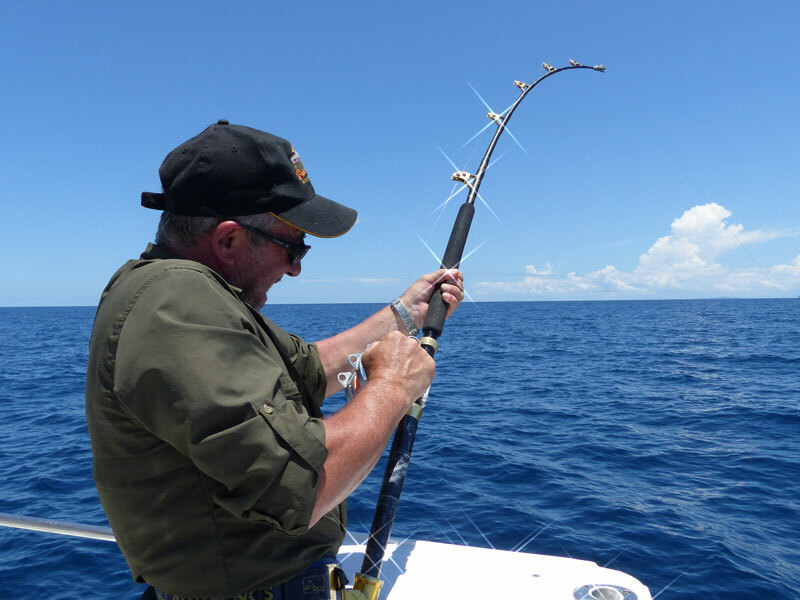 The fishing is always quite good, and rare are the days of bad luck.